Easy Pressure Cooker Chili | A Super Easy Instant Pot Chili Recipe! This Easy Pressure Cooker Chili recipe is every bit as delicious as it is simple! And thanks to an Instant Pot, it’s super quick to make as well! I’ve been cooking way to much food still and we’re tired of throwing it out or giving it away. One of the ways to make this happen was to buy smaller cooking pots. I’ve been using the Fagor multi-pot for pressure and slow cooking but it’s 6 quarts so everything looks really small–until you dish it out and then you realize you’ve made enough for an army of marauding Huns. So last week I bought a 2-quart multi-pot and scaled down our recipes. Just think–a pound of meat now makes 2 dishes, and each dish feeds us for 2 meals. It’s really hard to wrap my head around it still. So this week’s pound of ground beef was transformed to two dishes. 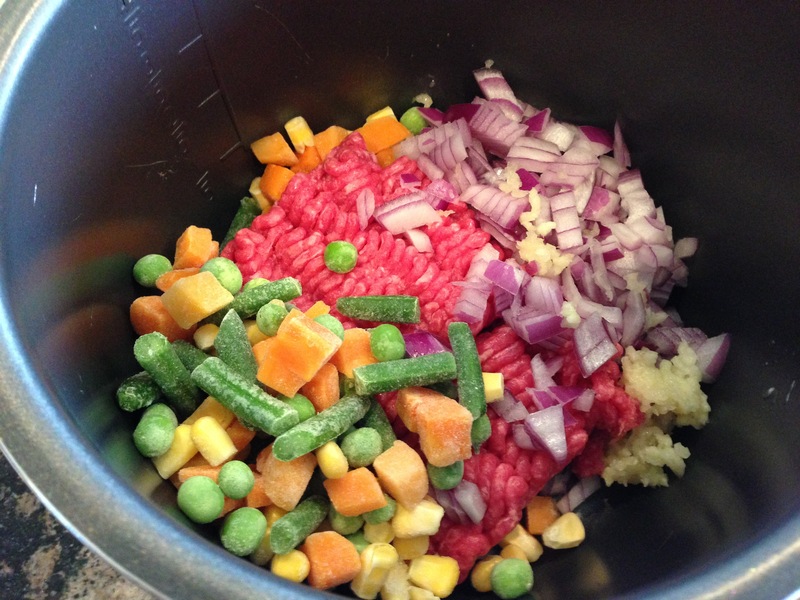 A low-carb vegetable-meat Easy Pressure Cooker Chili, and a low-carb shepherd’s pie. I cheated a bit on this Easy Pressure Cooker Chili. I don’t usually use spice mixes, but this is an easy supper that takes 15 minutes to assemble, and we all have days where we need something like that. I’m also using frozen vegetables because we’re still buying too many fresh vegetables and having to throw them out, so I’m trying to learn to love some frozen ones in our diet. 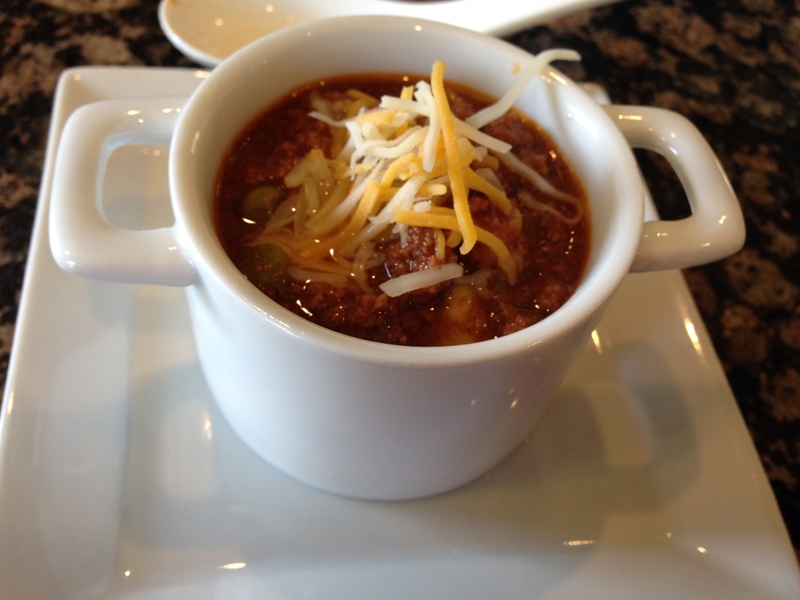 LOOKING FOR A LOW CARB CHILI OPTION? 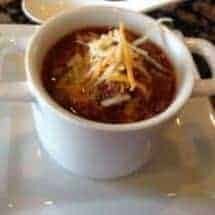 CHECK OUT MY KETO TEXAS CHILI! This Easy Pressure Cooker Chili recipe is every bit as delicious as it is simple! And thanks to an Instant Pot, it's super quick to make as well! Brown the beef until all the clumps are broken up. Cook on high pressure for 8 minutes and use natural pressure release.